This is our collection of Lightroom Presets for Animal and Wildlife Photography. We have put together a unique collection of presets in many different styles so you can use them to give your animal photos some interesting effects. Some presets will sharpen the image, others will bring out the colors more. Apply the presets with one click and experiment with them to get the best look for your images. These are perfect for taking photos of your pets, a trip to the zoo or even on safari! 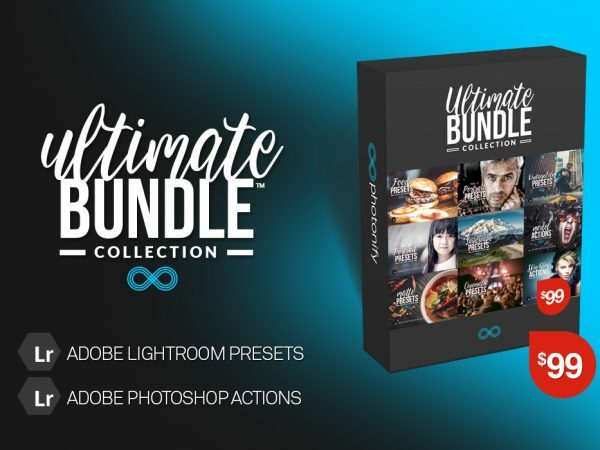 This set contains 20 Lightroom presets suitable for a wide range of animal portrait photos in different lighting conditions. 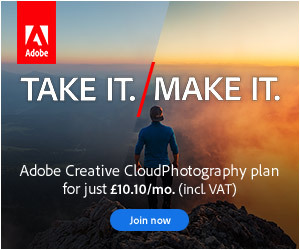 Give your wildlife photos a stunning look. After trying out your free items I decided to get the ultimate collection, very happy with my purchase – really good value. Thanks a lot.